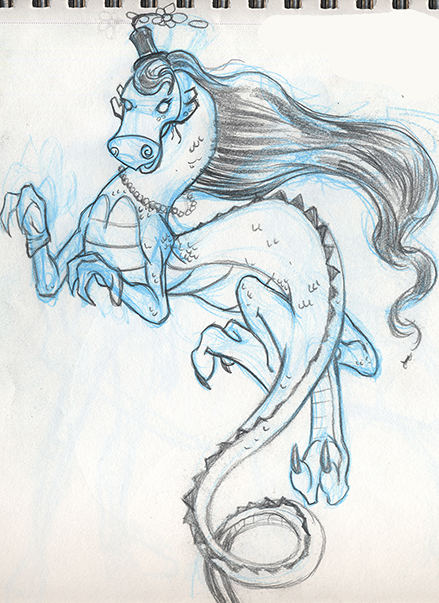 Worked up a sketch this morning, I may go back and ink this later. We will see. 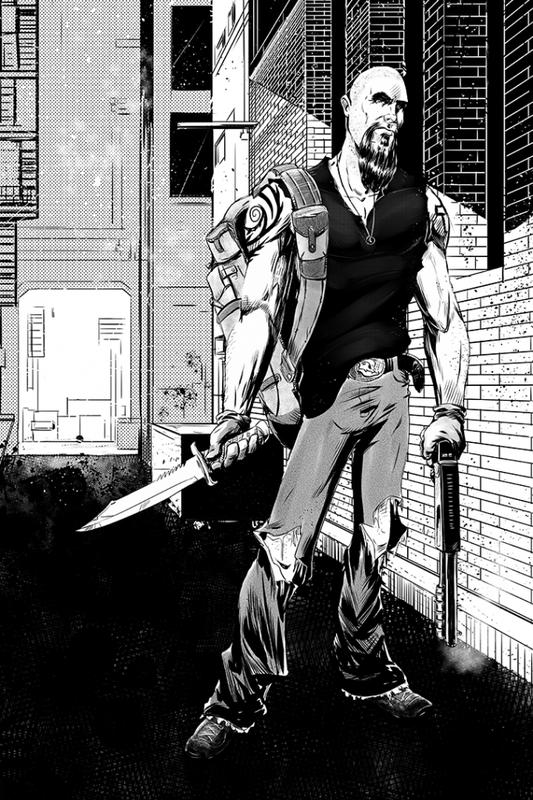 More practice inks in Manga Studios. Still haven’t gone to see the new Captain America: Winter Soldier movie. I need to go soon. It will probably end up like every other movie I’ve wanted to see recently… I’ll wait too long and it will be on video. I’ll have missed the big screen experience completely. 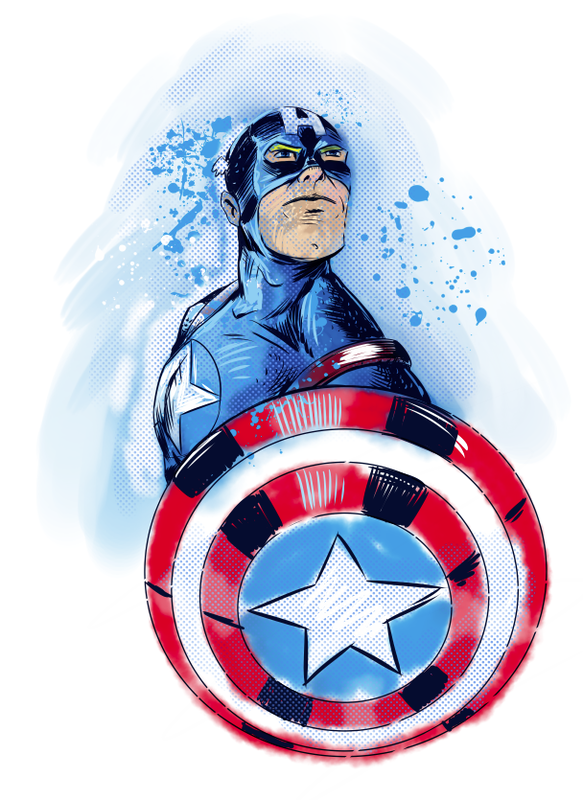 Just ’cause I was thinking about it, here’s a Cap sketch. 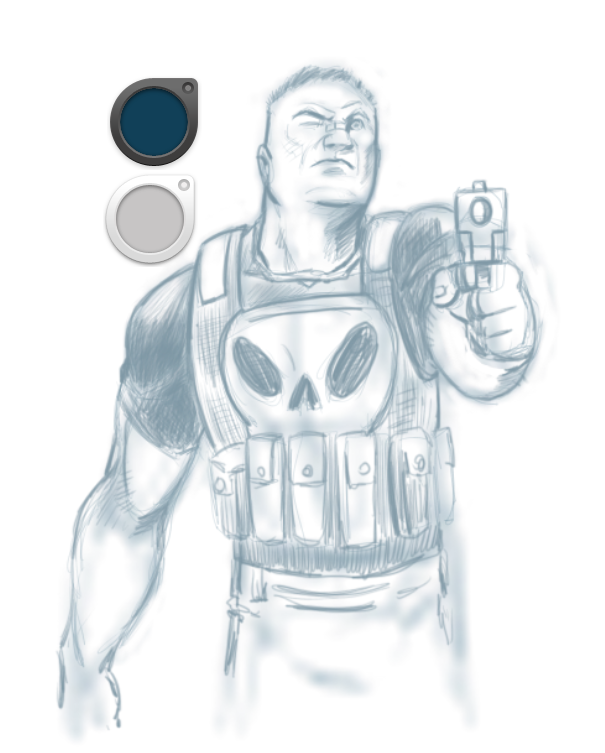 Did up a quick Sketchbook Pro sketch of the Punisher. 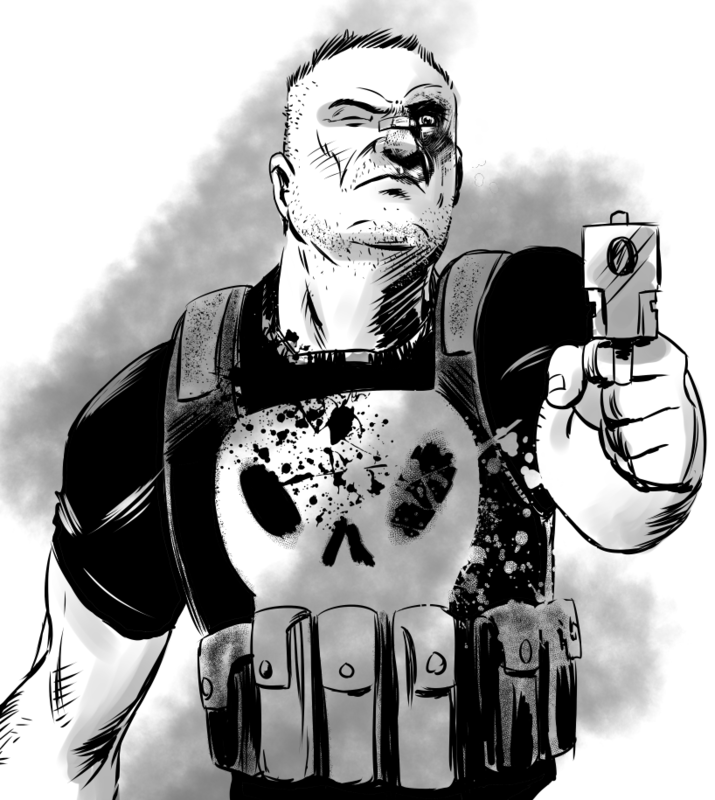 Then I inked him up real quick in Manga Studio. I did up a vector version, in Adobe Illustrator, of a previous sketch that I had posted before. 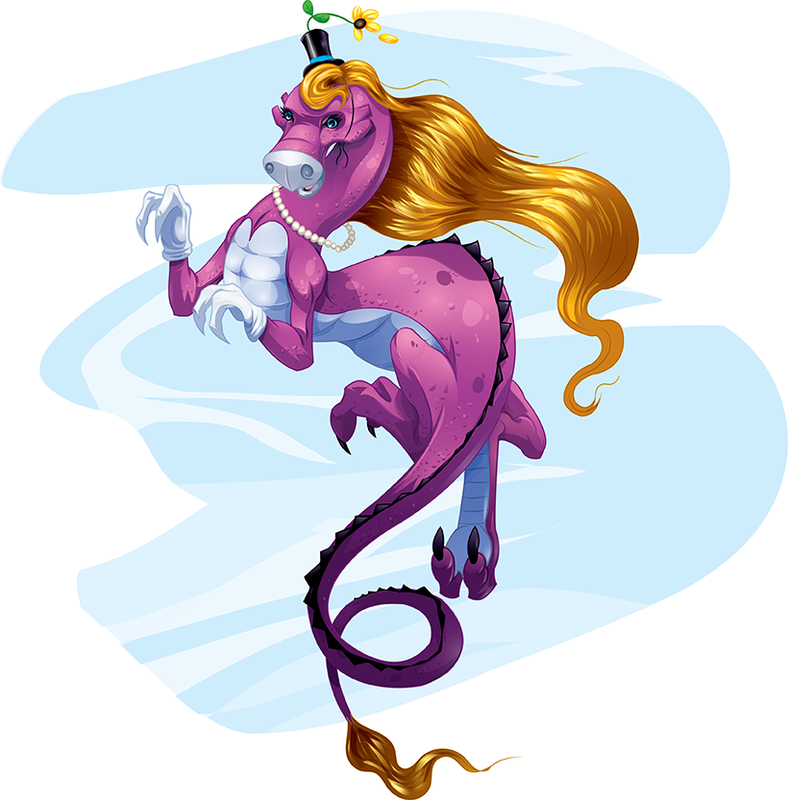 I love working in vector because of the ability to scale an image as needed.